July in the garden will be cold and dry in some regions and cold and (hopefully) wet in others, but winter can never be boring if we dip into our treasure chest of saucy succulents and splendid shrubs which are dressed in their best right now. So, let’s plant lots more! Winter-flowering aloes like the trusty Krantz aloe (Aloe arborescens) grows from sea level to the highest mountain tops and sets winter gardens alight with its bright orange-red flowers. Birds and bees adore the nectar-rich blooms too. If you want to choose a very dramatic plant for a large container, choose the sculptural and very striking Tree aloe (Aloidendron barbarae). 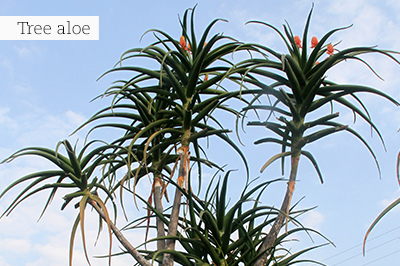 This aloe is a perfect focal plant for the garden as well but, needs space to grow in as it can reach a height of 15m. Expect pink flowers in winter. There are plentiful and pretty new aloe hybrids of all sizes to choose from as well. Enhance your aloe collection with other types of succulents like crassulas, kalanchoes and sedums, which are equally pretty now, even if not in flower. 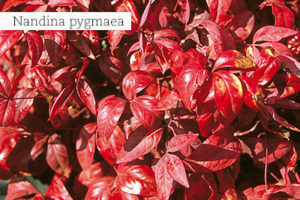 Their foliage colours intensify and with their strong structural forms, it is hard to ignore them in a winter garden. Heritage plants like proteas, pincushions, blushing brides, and cone bushes are common stock in garden centers nowadays, so do plant some of your own. In a natural habitat the members of the Proteaceae family grow in poor, well-draining soil with a low pH (slightly acidic – between 5 and 6). The plants prefer hot, dry summers and cold, wet winters, but many will grow well in summer rainfall areas too. Heavenly bamboos are available in many shapes and sizes, but if you need a foliage plant that can really create fiery winter colour, pick Nandina ‘Pygmaea’ which is a dwarf plant growing to about 50cm tall and wide. These plants are very cold-hardy and look fantastic if planted in bold groups as ground covers, as border plants in full sun or light shade, or in pots. They are absolutely problem-free to cultivate. The cancer bush (Lessertia frutescens) is not only a long-used medicinal plant against many ailments, but also an attractive garden plant growing about 0.5cm to 1m high. The greyish green leaves give the whole bush a silvery appearance which sets off its bright orange to red flowers perfectly. Large, bladder-like, inflated papery pods appear after flowering. This plant ticks off all the boxes as it is easy to grow, attractive to birds, drought hardy, a well-known immune booster and widespread in all provinces. Sweet alyssum (Lobularia maritima) is possibly the most loved garden annual. Although one can plant them throughout the year, they grow and flower much lusher in the cool seasons. They create much joy in the winter garden when combined with other cool season annuals like pansies, petunias and lobelias. 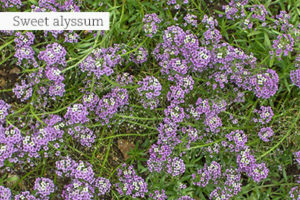 All the alyssum varieties grow fast and have a compact size of 10cm to 15cm high and 20cm wide. They are perfect for bordering, (especially around roses), as filler plants in containers, window boxes and hanging baskets, and even between paving blocks. Alyssums like full sun to flower really well. Find out more about alyssum here! In most areas, rose pruning is done in the second half of July, until the end of August. Gardeners who approach this task with trepidation can relax, as rose pruning is basically the removal of dead wood and weak and old twiggy stems, in order to attain a neat and pleasing shape, to open up space for new stems to grow, and to cut back to a desired height. After you have completed the pruning process, dig in the old mulch layer and freshly added compost into the soil around the bushes, feed with a rose fertiliser, renew the layer of mulch afterwards and water deeply. Deciduous fruit trees, like peaches, apples, plums and apricots, can also be pruned now. Take all lawn-mowing equipment for a proper service and refitting of new blades. Spend the time enhancing the shape of your lawn by correcting awkward shapes and fixing damaged edges. You might want to build a neat brick edge to frame a formal lawn, or to think about adding another form of edging between the lawn and flower beds. Visit your nearest GCA garden centre for different bordering options. Fill your house with all kinds of houseplants to keep you company in winter. Some plants will, for instance, clean the air. Besides, being surrounded by them, leaves one with a sense of well-being and calm. 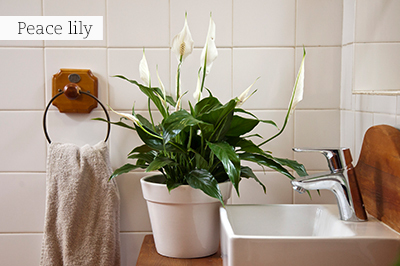 Using indoor plants is also the affordable and easy way to give any room a quick new look. Fill an empty corner in a large room with something big and bold like a bamboo palm or Ficus tree. They like bright light. Add pizazz to the fireplace with succulents like echeverias, haworthias, house leeks (Sempervivum), Echinocactus, or foliage plants like the radiator plant (Peperomia). These plants like a warm atmosphere, bright, indirect light, and very little water. Add greenery to a home office. Plants like peace lilies (Spathiphyllum) and the bird’s nest fern (Asplenium) clean the air and neutralise secondhand smoke. 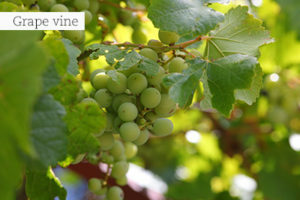 They prefer bright, indirect light, medium water, but a humid atmosphere. Create a green corner on a table near a window with a collection of pretty houseplants to potter around with all winter. Display them in all kinds of containers. A good choice for low light is Aglaonema ‘Silver Queen’, ‘mother-in-law’s tongue ‘(Sansevieria), peace lily, bird’s nest fern, and the ZZ-plant (Zamioculcas zamiifolia). This is the best time to access the “bones” or structure of your garden in terms of pathways and access to different areas. Widen pathways that are being taken over by the encroaching garden, by adding more pavers. Add a “secret” pathway into very deep beds – this also assists tremendously with maintenance of the garden. Add pavers and a bench as a special feature. Hot tip: When laying any pavers, make sure you use weed barrier cloth and river sand under the pavers. Cochineal is a sap-sucking insect that feeds on cacti and prickly pear plants. Feeding causes discoloration of plants and swelling around the area which has been fed on. The plant’s outer pieces eventually start to die, leaving it with only bare, woody stems. Use a combined contact and stomach insecticide, together with a wetting agent to stop run-off on the plant’s waxy leaves. Visit your local GCA garden centre for advice on the correct products. 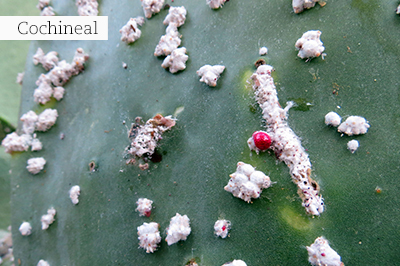 Cochineal should be controlled when they lay their eggs in October and again in February. It is easily confused with lookalike mealybug and that has become more and more of a problem on roses, other small shrubs and plants, especially during these past long periods of droughts. They are more easily visible in July and should be brushed off and then sprayed with a bio-oil based insecticide at double the recommended concentration. Attracting birds to the garden has become a big hobby even in the heart of big cities. GCA garden centres have capitalised on this trend with large wildlife departments where one can buy bird feeders, bird food, bird baths, nesting logs, and all other kinds of related products. 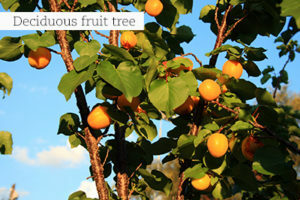 They will also have stock of the best garden plants to attract birds. Top bird attracting trees which supply either nectar or fruit (or both) to plant now, include: Notsung (Halleria lucida), Natal wild banana (Strelitzia nicolai), thorn trees, wild peach (Kiggelaria africana) and coral tree species (Erythrina). 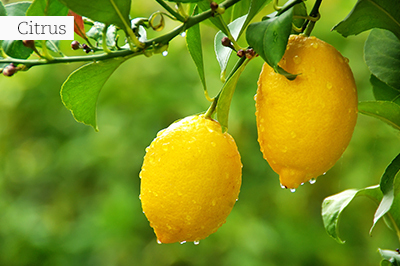 You can break up heavy clay soil by digging in a dressing of agricultural lime. Ailing lavenders and clematis will also benefit from a small dose of lime in winter and adding a light dose to irises and stocks will promote good flowering in spring. In the cutflower garden, you will be able to pick the first bunches of sweet smelling stocks and sweetpeas. Keep on picking, to invite more flowers. Feed citrus with 3:1:5 slow release and water well. Protect cold-sensitive vegetables like lettuce, celery and parsley from winter frosts with frost cloth. Fill up your rock garden and the openings in cement retaining walls with pelargoniums in different colours. These plants are ideal to add colour to hot and sunny places like these. Conifers grow actively in cooler months and can be lightly pruned to shape them neatly. Never cut into old wood, rather just shave off healthy foliage and growing tips with sharp secateurs or a hedge clipper – this will result in fresh growth. Winter care for compost heaps includes adding activators for compost, to break it down quicker – these are available at your local GCA garden centre. An interesting thing to note is that many of these activators for compost can also be used to break down contents of French drains to liquids. If you didn’t prune deciduous fruit trees like blueberries, and grape vines in June, these must be pruned in July – spray the dormant plants afterwards with lime sulphur. Remove any green growth on variegated plants like coprosmas, or the whole plant will revert to green. Plant up your hanging baskets with a bright selection of ivy-leafed geraniums (Pelargonium peltatum). Use three to five plants to fill up a large basket for an instant effect. Feed all winter-flowering annuals every two weeks with a foliar fertiliser.